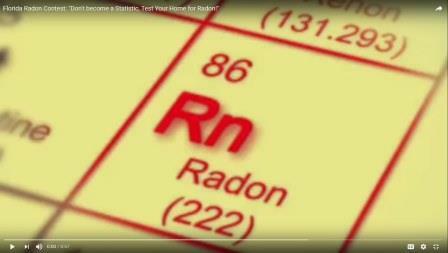 The 2019 radon video contest judging will soon be upon us. 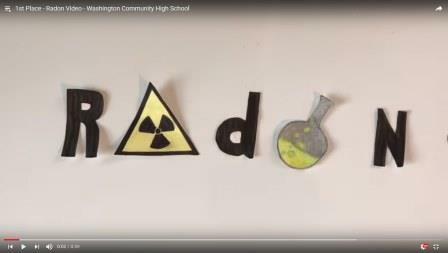 Many hardworking high school students have scripted, designed, shot and edited their video submissions. Local contests have selected their winners and you you will soon get the opportunity to vote for the national winner. Watch this spot. The three videos below were the finalists for NRAM 2018 video contest. 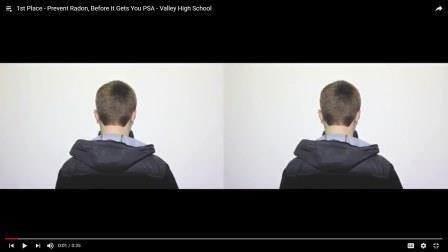 Each of the following links will open a new window and play the video from YouTube. After viewing the videos please visit the poster contest and see the poster contest finalists for 2018.